4- Reliability, Safety and Economic Transport solutions. 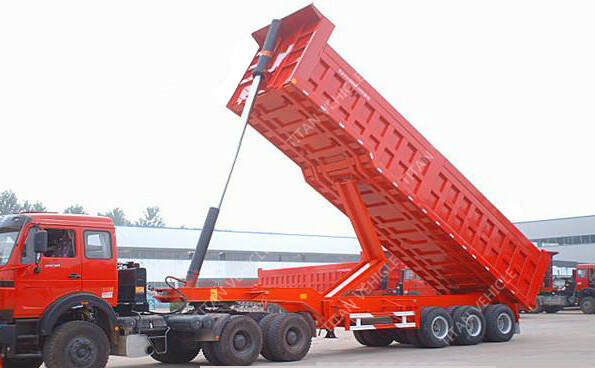 Dump truck is also called as tipper truck or engineering truck，which consist of chassis，hydraulic lifting mechanism，cargo. 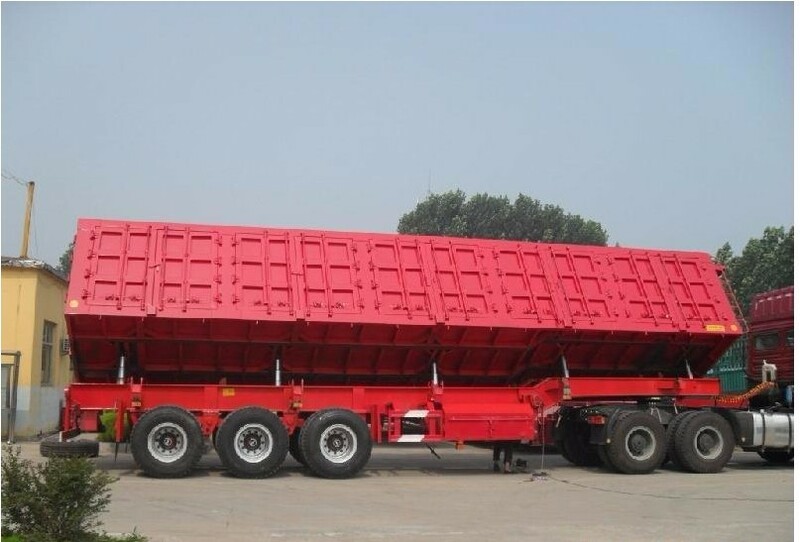 It can be divided into light series，small tonnage series，medium tonnage series，large-tonnage series. 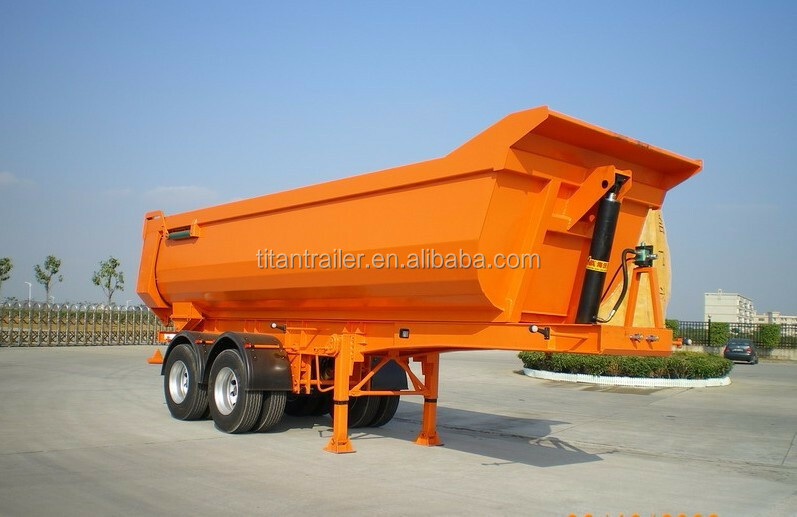 And it is widely used in engineering，road construction，sanitation，mines，lime kilns, stones factory，cement ，starch factory，phosphate fertilizer plant etc. It can save manpower and reduce labor intensity. 8- After-sale service available, Email will be reply within 8 hours. 20% OFF SALES! Welcome to inquiry! 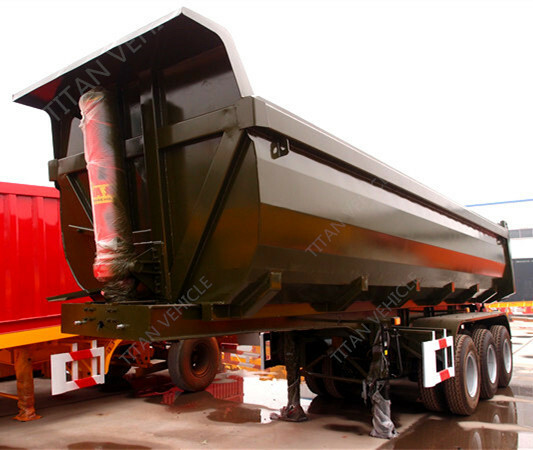 We can design and produce the dump trailer in accordance with your requirement. Place your order in this month,presenting 500 USD quick-wear parts freely for you ,it can save more money when you using it. 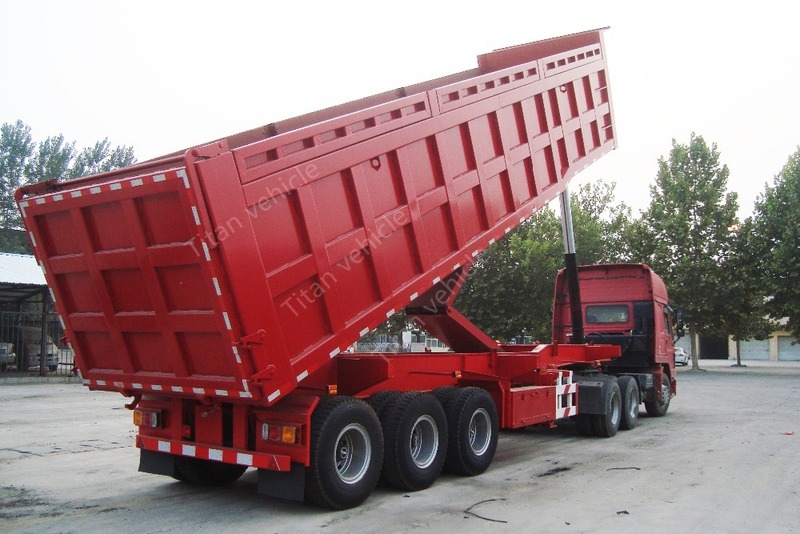 If the beam of low bed trailer is broken , we will make a new trailer for you within 2 years.